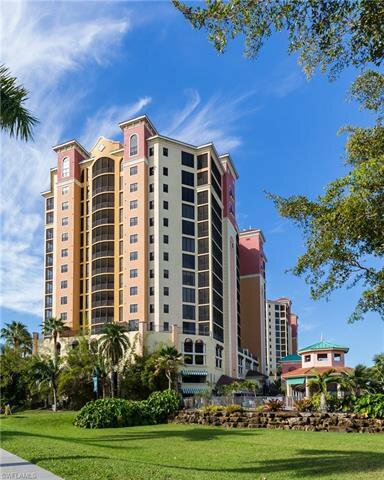 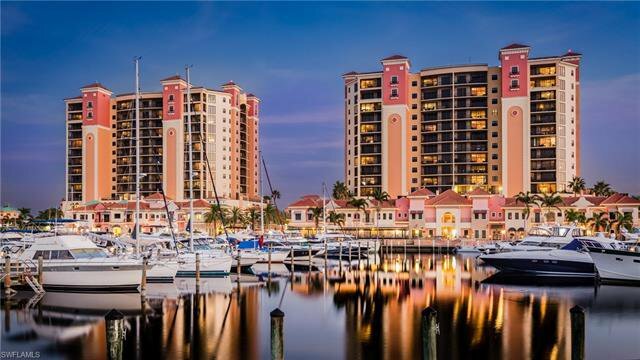 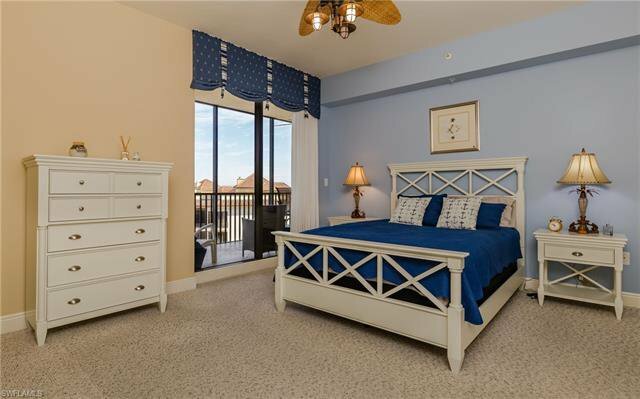 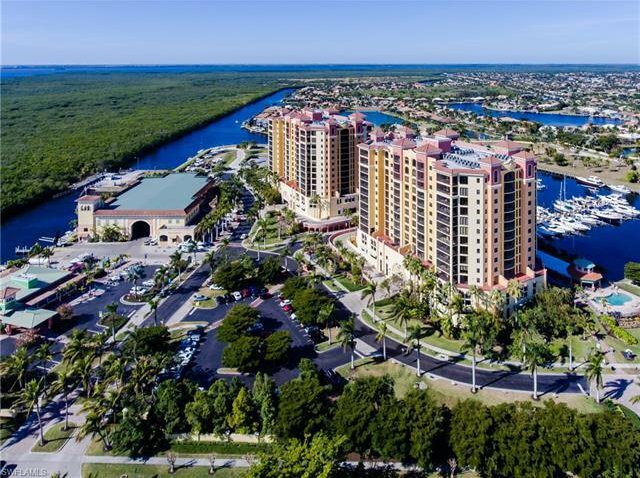 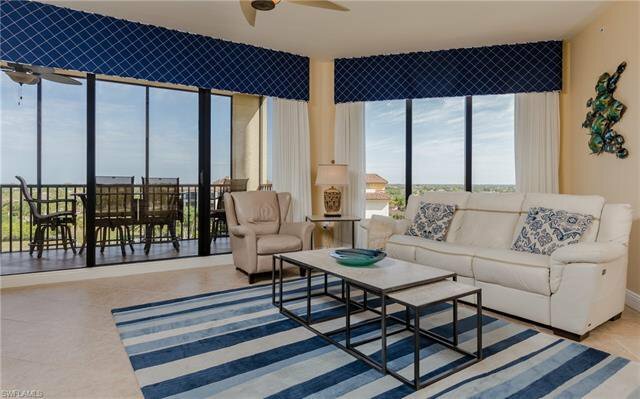 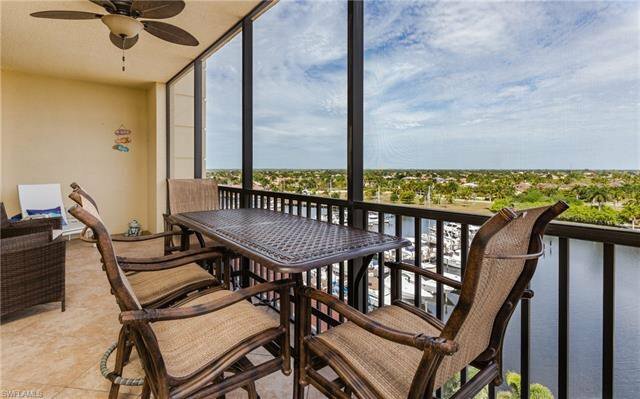 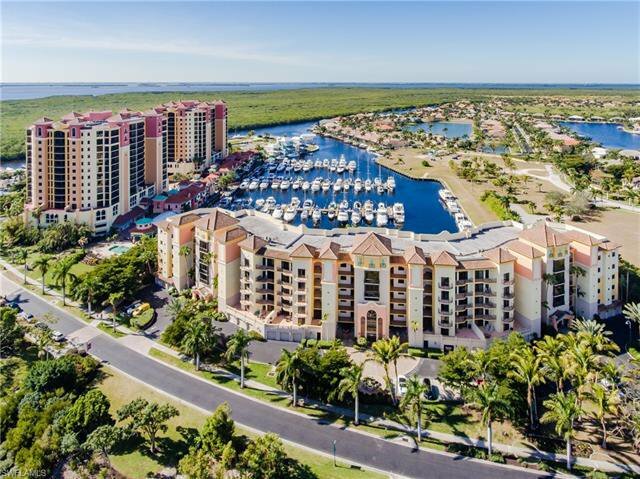 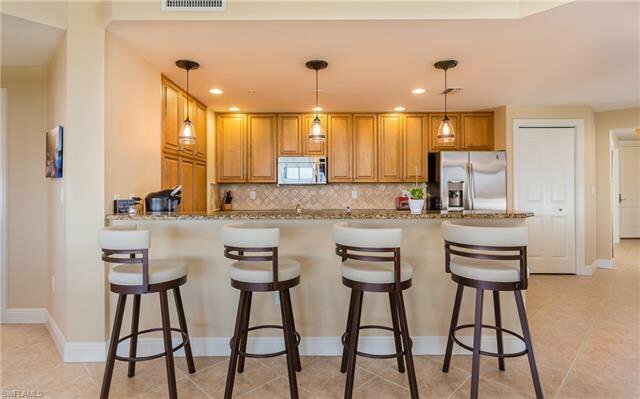 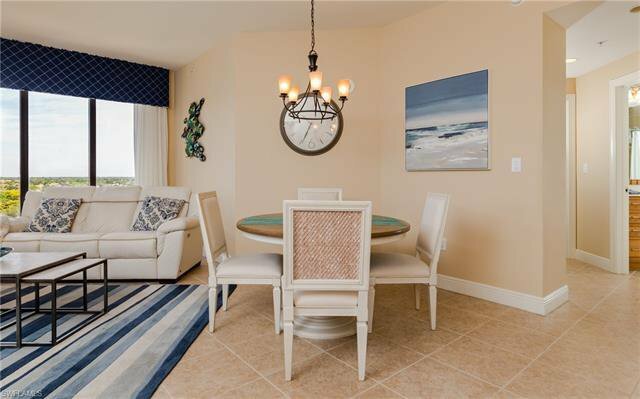 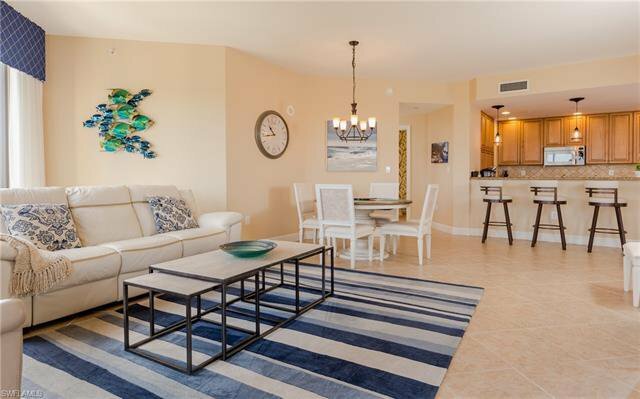 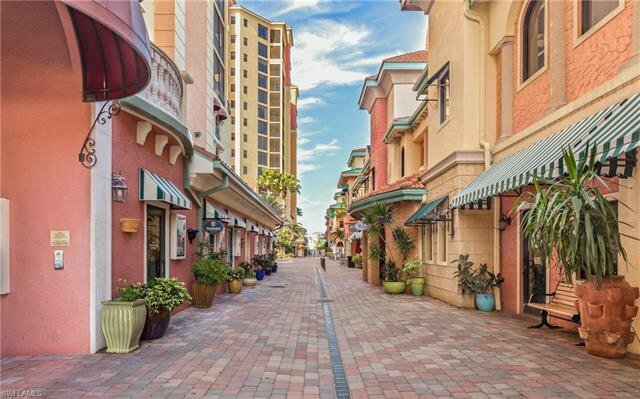 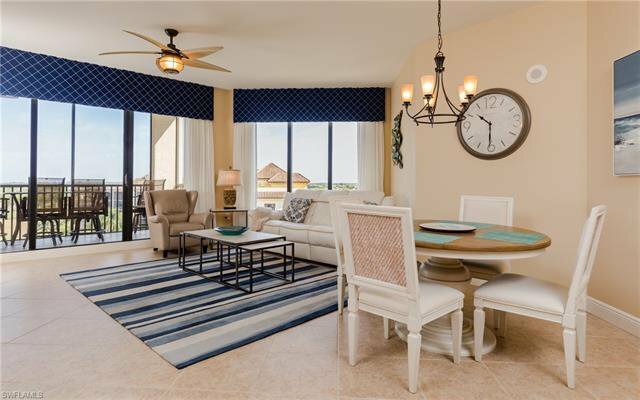 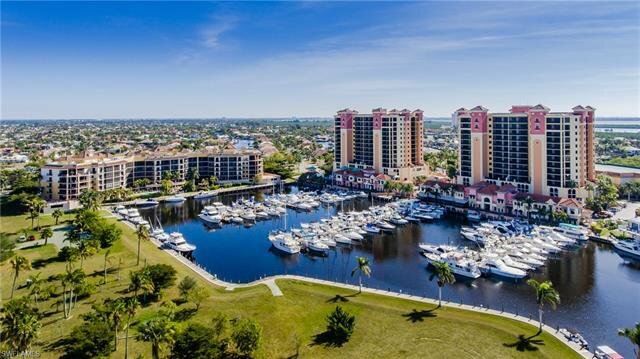 CAPE HARBOUR, SOUTH WEST FLORIDAS LUXURY MARINA CONDO COMMUNITY OFFERING ENDLESS AMENITIES INCLUDING WATERFRONT DINING, ENTERTAINMENT AND SHOPPING AT BOUTIQUES, GALLERIES AND SO MUCH MORE. 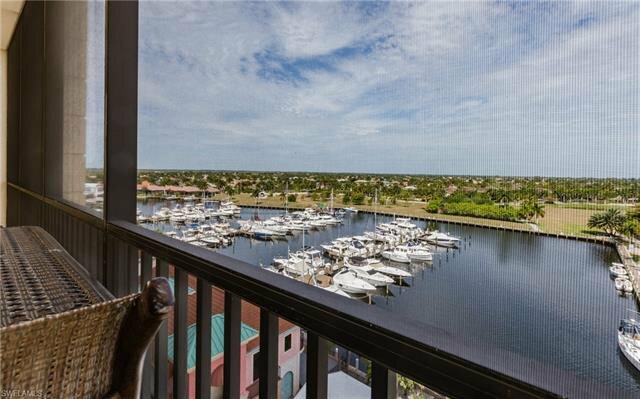 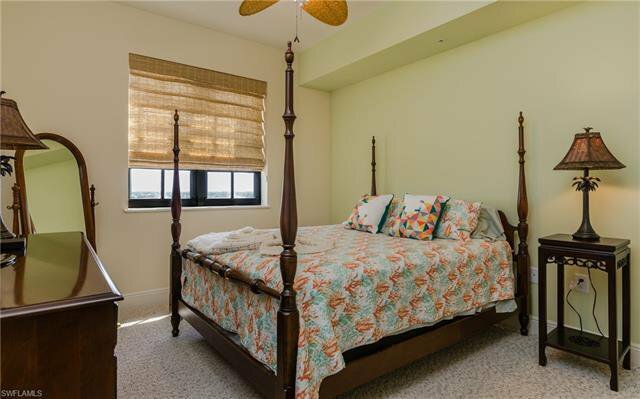 ENJOY ALL THE OTHER AMENITIES INCLUDING BOAT STORAGE AND WET SLIPS AS WELL AS TENNIS, FITNESS CENTER AND TWO POOLS. 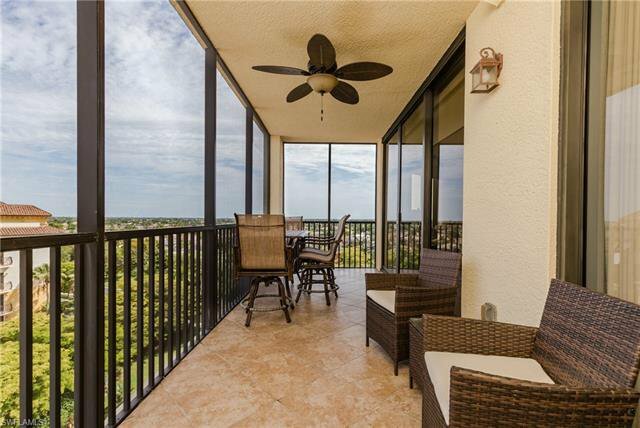 BREATHTAKING VIEWS FROM THE PERFECTLY SITUATED 8TH FLOOR, TAKE IN THE SUNRISE SKY IN THE MORNINGS AND THE GORGEOUS SUNSET SKY IN THE EVENING, THIS UNIT IS BEING OFFERED TURNKEY WITH HIGH END FURNISHINGS AND DECOR, OPEN CONCEPT KITCHEN WITH A LARGE BREAKFAST BAR AREA WITH WOOD CABINETRY AND GRANITE COUNTER TOPS INCLUDING STAINLESS APPLIANCE PACKAGE. 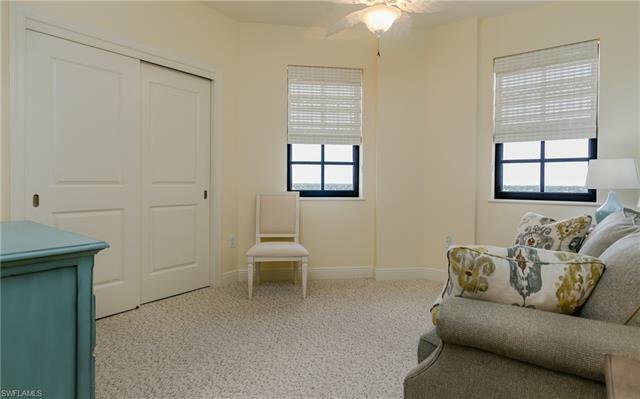 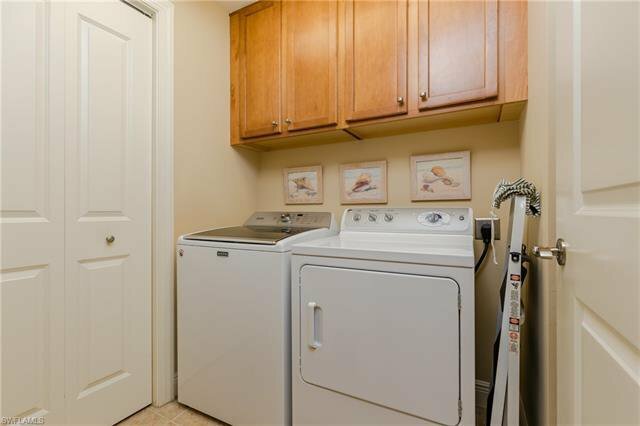 UNITS THIS CLEAN AND FURNISHED LIKE THIS AT THIS PRICE DO NOT COME UP OFTEN. 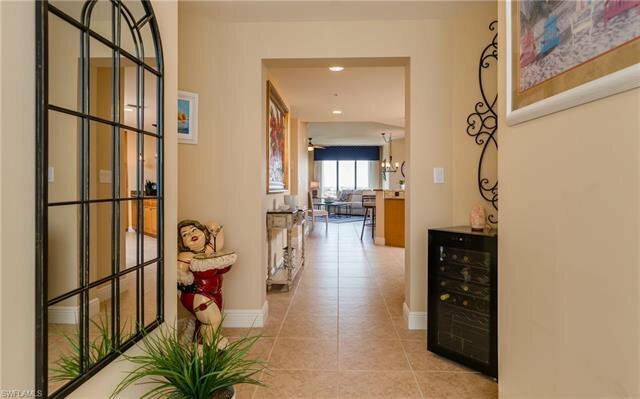 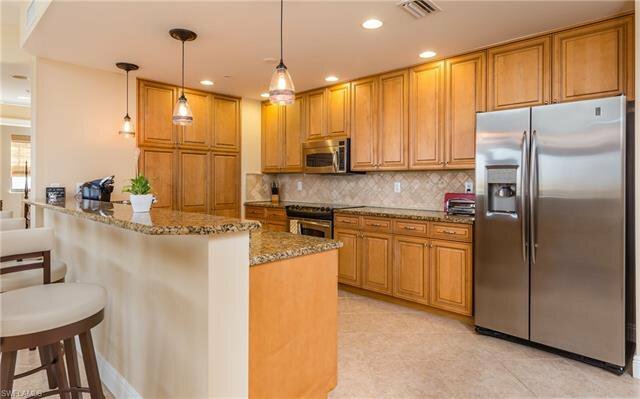 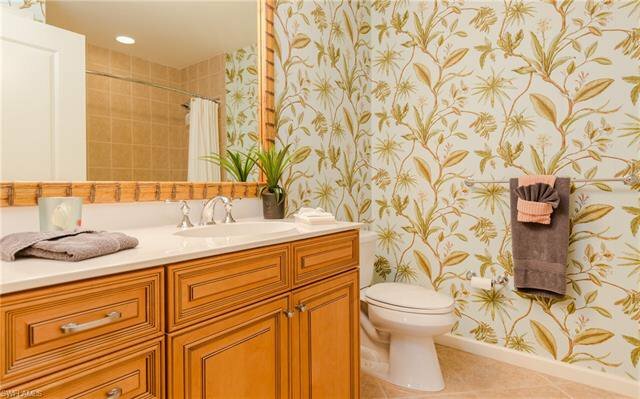 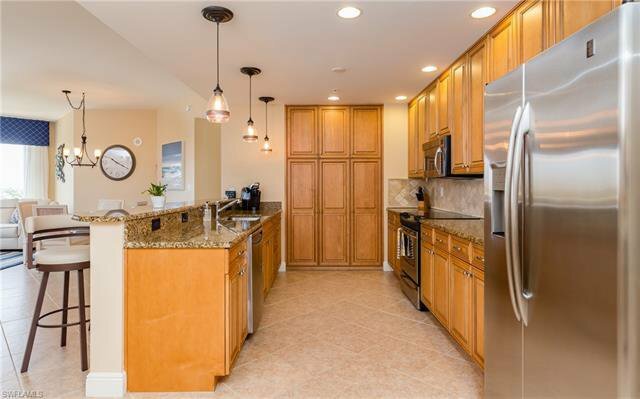 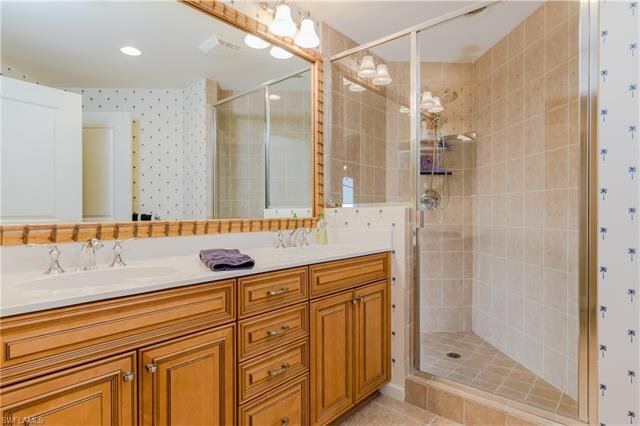 CALL FOR A PRIVATE SHOWING OF THIS AMAZING CONDO.